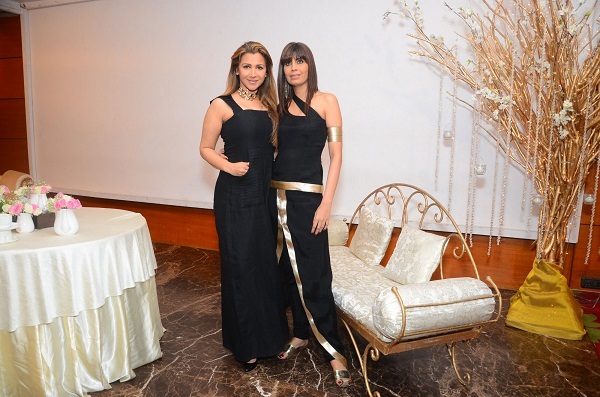 Chocolatier, philanthropist and entrepreneur Zeba Kohli hosted a sneak peek of her endeavour Project Seven at Sunville in Mumbai, to showcase festive fashion and jewels. 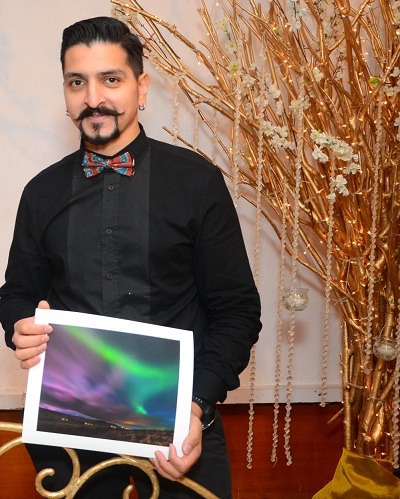 The event was attended by the city’s glitterati, who savoured the chocolates, cakes and macaroons made by the host, while viewing the creations on display for the upcoming extravaganza. 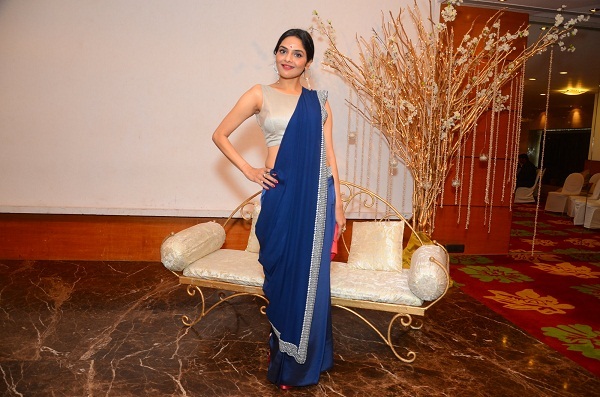 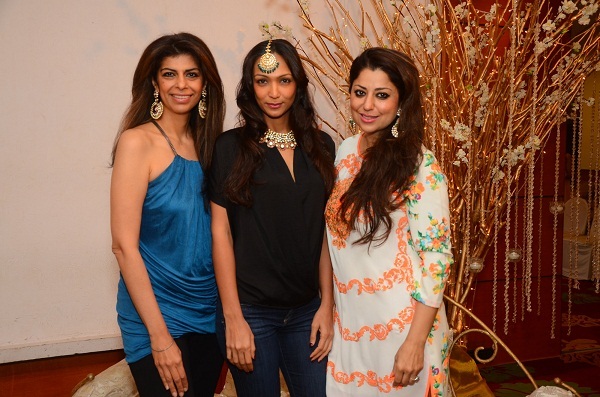 Who Attended Zeba Kohli’s Project 7?